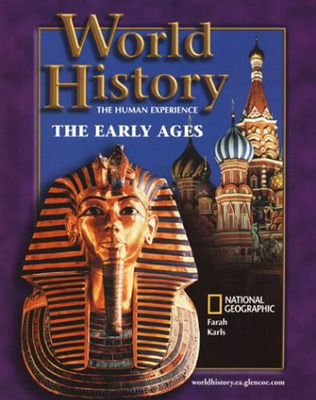 Guide your students through the rich and fascinating history of the ancient past from prehistory to the Renaissance as never before with this compelling program. Students will uncover the secrets of past civilizations and the awesome accomplishments of our ancestors that weave the common human experience. Extend and enrich your classroom presentation with an abundance of software and multimedia options. Enable your students to see and experience history as never before with the world-renowned scholarship of the National Geographic.